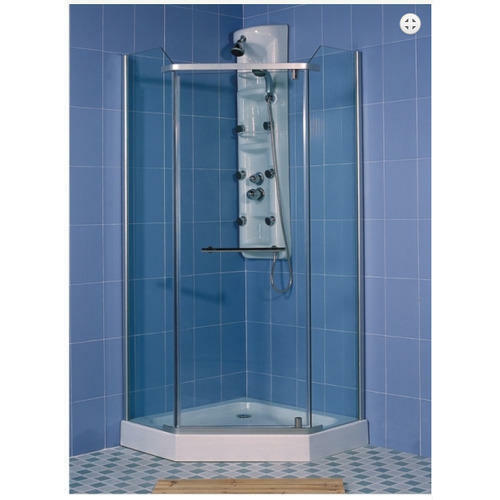 Established in the year 1990, Presiware Polymers Private Limited is uniquely positioned amongst the recognized manufacturers of an optimum quality assortment of Designer Bathtub, Massage Bathtubs, Pressure Pumps, Shower Panels, Shower Rooms, Outdoor Spa and many more. Our offered products are highly acclaimed and demanded among our consumers owing to easy installation, excellent design, longer working life, less maintenance, optimum performance, and user-friendliness nature. Our offered products are developed at our end using the upgraded technology and quality approved raw material that is obtained from licensed vendors of market who have huge industry knowledge. Apart from this, we provide these products in several specifications to meet precise requirements of our honored customers.